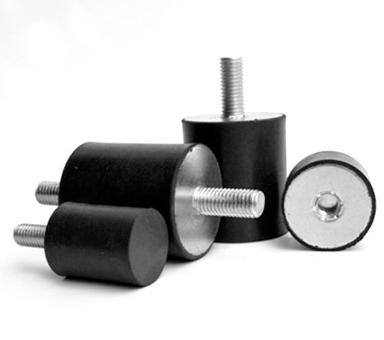 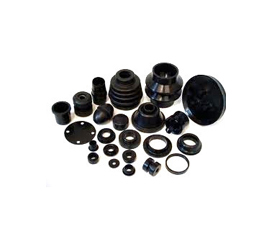 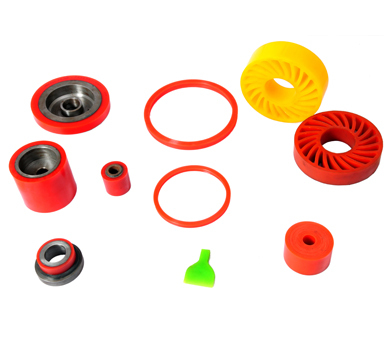 We at Hat Rubbers, committed to the manufacture and supply of quality rubber products at Affordable prices. 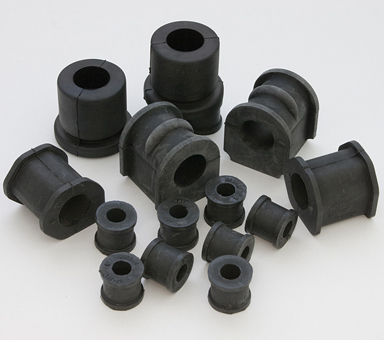 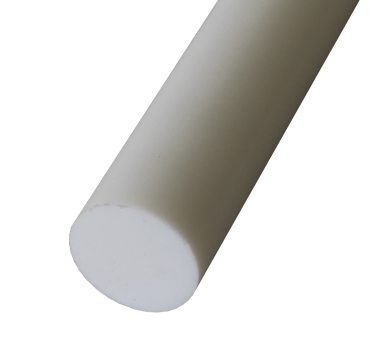 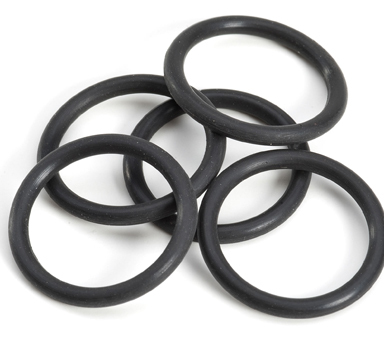 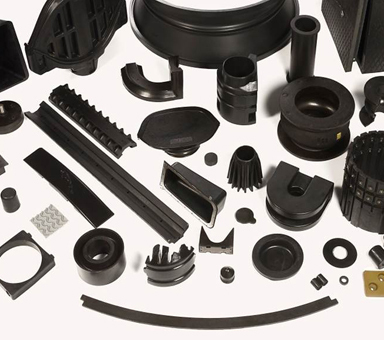 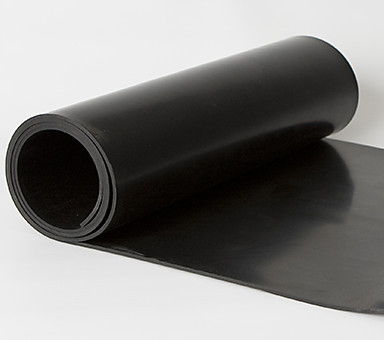 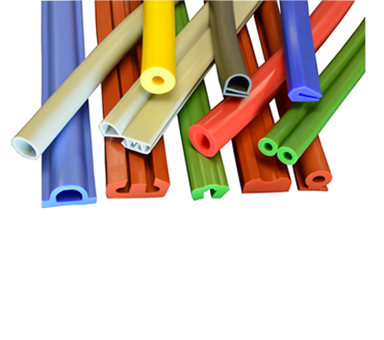 We have 2 Factories to manufacture and supply quality rubber products. 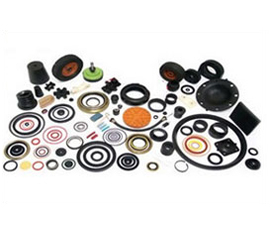 We are equipped with latest machineries and test equipments to meet our stringent quality commitments.